Woof the Original is Sydney’s leading Pet Grooming salon. 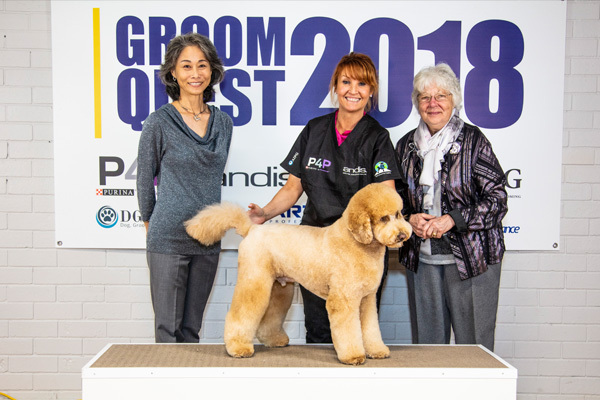 Woof the Original is owned and operated by the professionally trained, award winning and Certified Master Groomer – Prue Hammond. 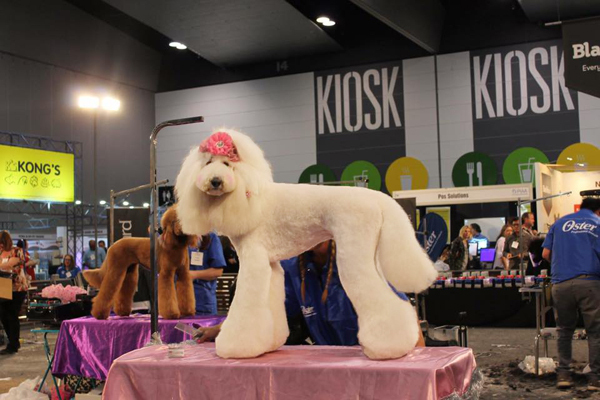 Prue Hammond has over 30 years in the pet industry.